Growing up in Memphis, TN., I completely idolized Mister Rogers and the muppets of Sesame Street who taught me so much about feelings and imagination, and all on my public local public TV station. 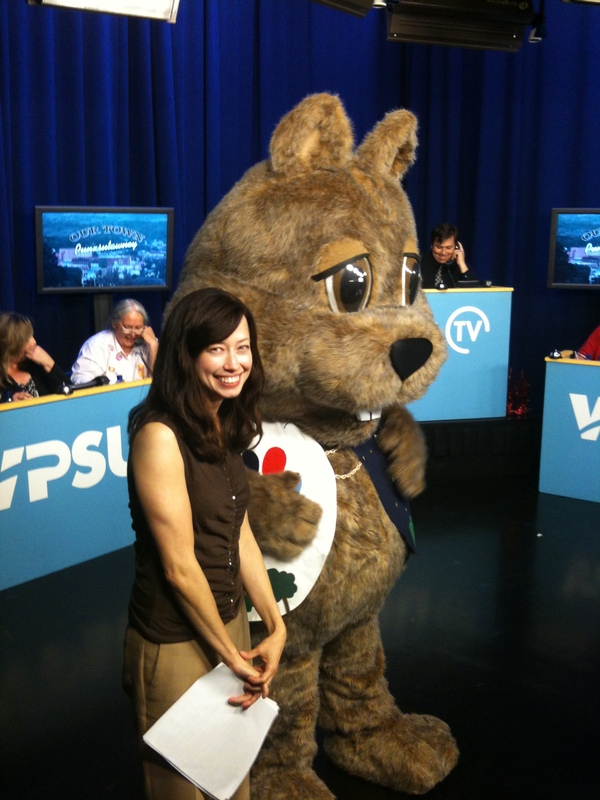 I never dreamed that I’d be working in public broadcasting once I graduated from Penn State. 13 years later, working as a producer/director…it’s a huge juggling act. Whether it’s the “Our Town” series; “After Abbey,” the post-“Downton Abbey” talk show; on air fundraising; on-air promotions; “Music From Penn State”; local talk shows; and more; it all gives me the chance to be creative. I love managing a project from start to finish— from pre-production to post-production; directing in studio and in the field; editing; and on-air hosting. I’m ready to take on larger responsibilities, new challenges and to have a greater impact in my work. I’m open to exploring opportunities in film, television, project management, event planning, public relations, and social media. I love what I do and want to make sure YOU love what I create.